On this page you will find comments from others about Margaret as Speaker and Conference/Workshop Facilitator. To book Marg for speaking engagements, training or workshop facilitation, phone +61 414459585 or click on the booking banner above. Margaret will work in collaboration to design a presentation to meet your needs. More feedback available on the Feeedback page. 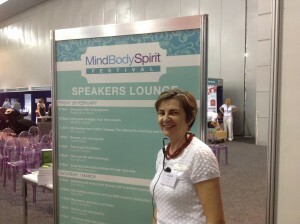 Launch of Longing to Live Mindfully: Little Words that make a Difference. Presenter Bereavement Training workshop, Alice Springs. Contact Sids and Kids on 08 8948 5311 to register. 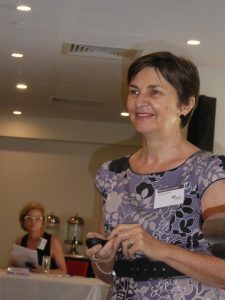 Presenter Bereavement Training, 2 day workshop, 3rd and 6th June, Darwin. Contact Sids and Kids on 088948 5311 to register. 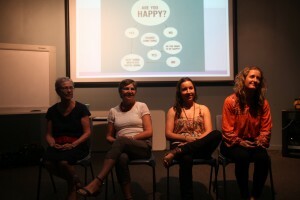 Author Talks Murwillumbah / Tweed Heads, NSW. 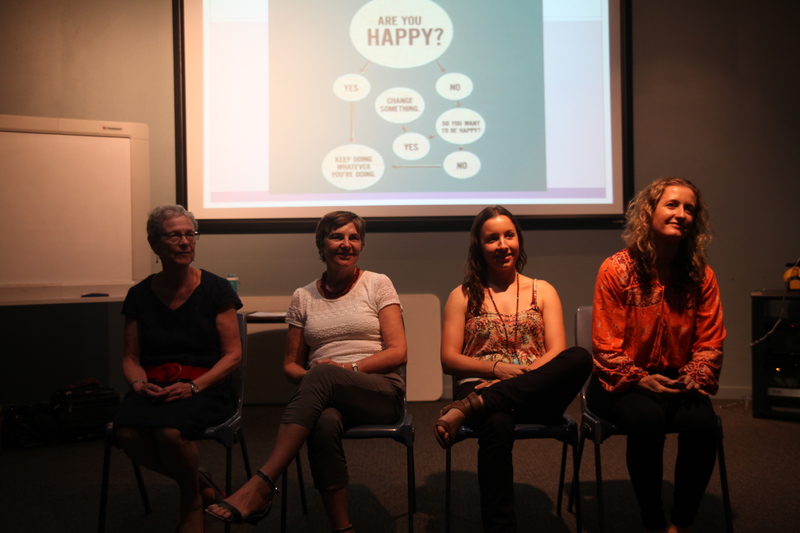 Presenter: EFT workshops, Lifeline Top End, February 6, 13. Articles published on The Sun on My Parade website. Articles: The London Experience; Why reflect on the past? 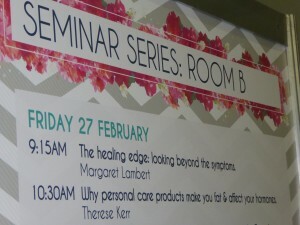 Presenter: EFT courses Levels 1 & 2 in Geelong, Vic. – 8-9 February. Award winner / Speaker at London Book Festival, British Library, London Longing to Live: Journey with Chronic Fatigue Syndrome and Fibromyalgia received an Honourable Mention.